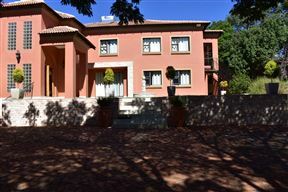 Casta Diva, is a luxury private guesthouse, nestled high on the northern slopes of the Magaliesberg, amidst stunning views, an oasis of peace and serenity in the city. The rustic charm offers luxury surrounded by natural beauty, our sub-tropical gardens, various terraces offer beautiful views, a perfect companion for a sun downer or a night cap. 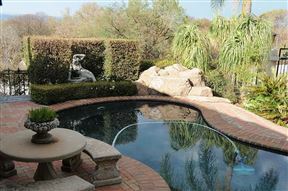 Enjoy our breathtaking African sunrise or sunsets. 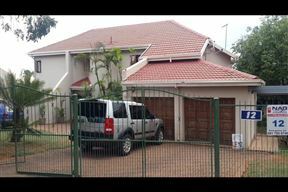 Casa de Ross is located north of Pretoria; near to Rosslyn, Onderstepoort, Akasia hospital and Wonderpark shopping mall. Come and experience panoramic views and wide-open spaces at Tims Place, a restored farm house from the late eighteenth century, located on the northern slopes of the Magaliesberg Mountain Range. 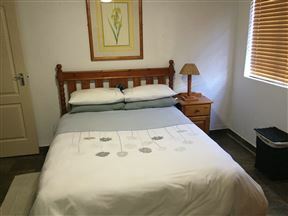 Utopia Guest House is situated in the suburb of Akasia in Pretoria North. African Nights located just approx 15 minutes drive from the city centre, in quietly hidden suburbia of Theresa Park in northern Pretoria. 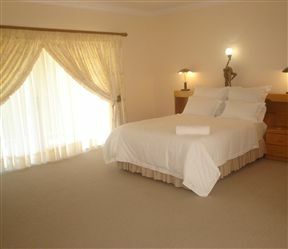 Enjoy the warm hospitality at La Frans Guest House in one of the most attractive suburbs north of Pretoria. 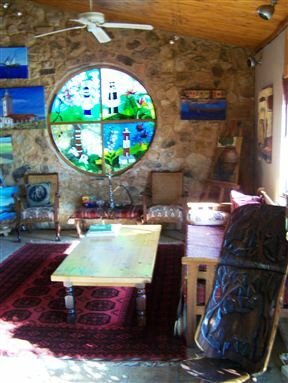 Located in Karenpark, La Frans is a homely guest house set at the foothills of the Magaliesberg mountain range, known for its inviting African climate.